Well.ca is offering Free Samples with orders this weekend! No promo code is needed to get this offer, you will be asked to choose the samples you'd like at checkout. Total order amount must meet required minimum before tax. Not valid on oversized items. Sale ends March 19, while quantities last. 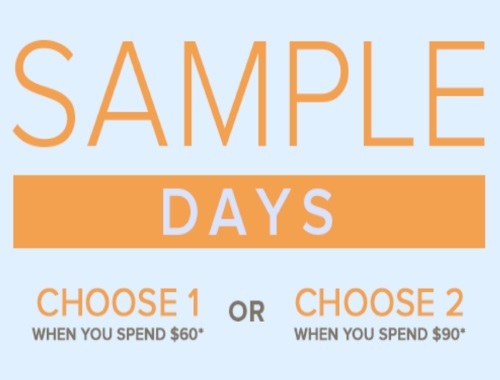 You will be prompted to add the samples to your cart during checkout.